If you were to ask most people where the freshest, tastiest, most locally grown fruits and veggies could be found, you would likely hear “At the farmer’s market!”. But there is no reason your answer can’t be “In my back yard!”. 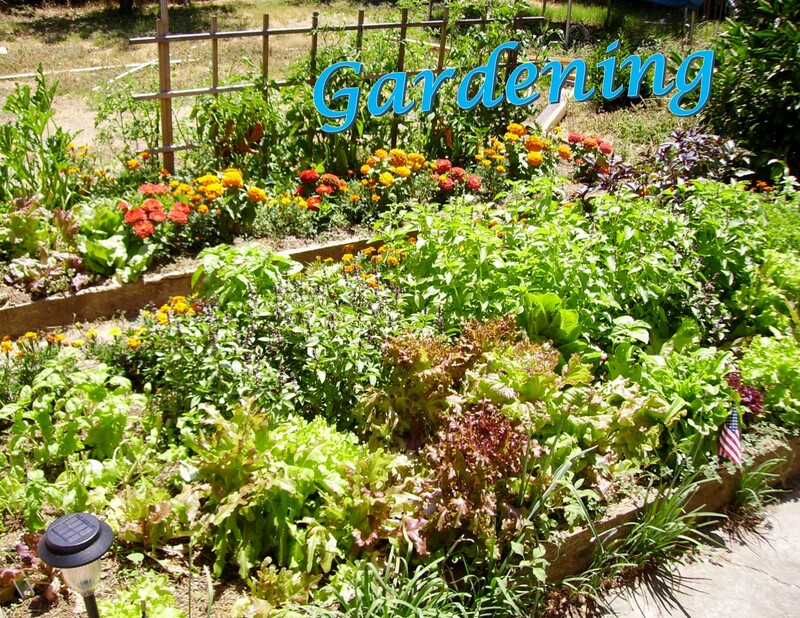 Kitchen gardens have been around from time immemorial and you can do it! 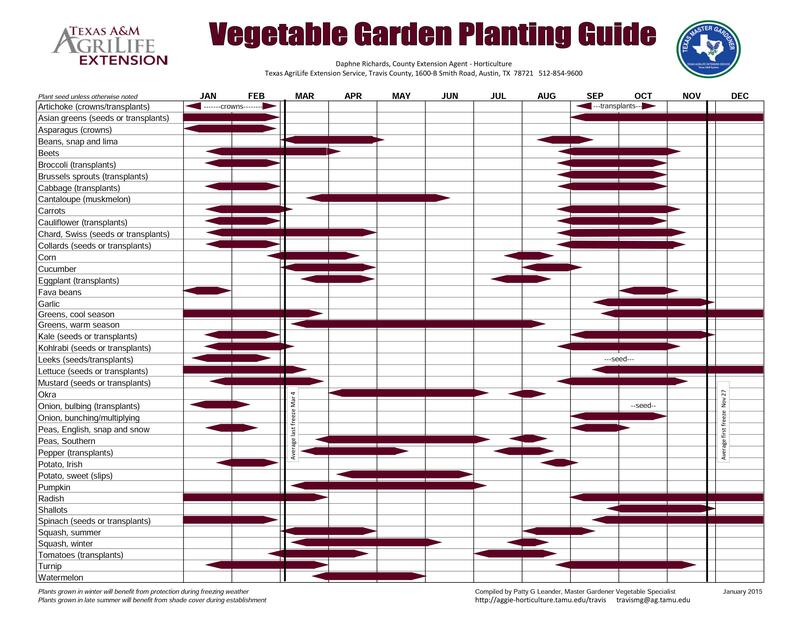 Even 1 plant is a step in the right direction. My suggestion is to Grow What You Eat and Eat What You Grow. Cooking herbs take up almost no room and can even be grown in pots on apartment balconies. Nothing compares to the taste and depth of flavor of a fresh tomato, and I can’t describe the feeling of cooking food that YOU grew the ingredients for. Now THAT is cooking from scratch. 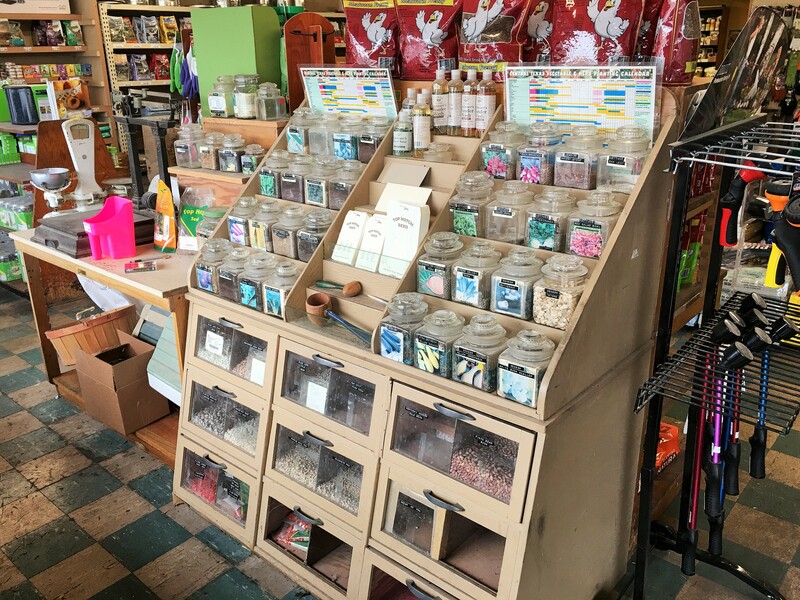 We carry all the supplies you might need. 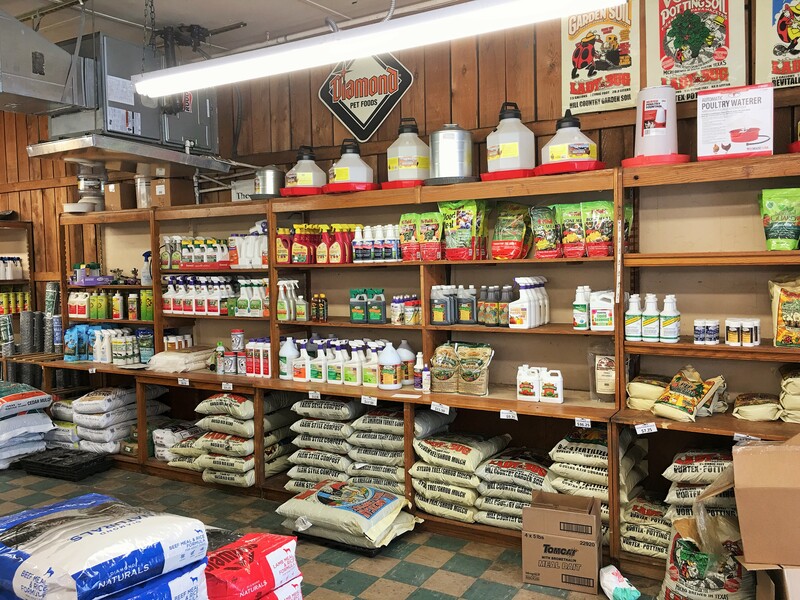 We carry bulk garden seeds sold by the scoop, vegetable and herb starts (seasonal), soil, fertilizer, compost, all kinds of soil and plant amendments, garden tools, and several lifetimes of experience to pull from in trying to help you get and keep that garden going. Get out there, get your hands dirty, and get started.